Email Marketing solutions are an important component to your marketing strategy. It let’s you build a better business through customer loyalty and referrals. According to Constant Contact®, the Return on Investment (ROI) for email marketing is $40 for every $1 spent. Developing an effective Email Marketing Strategy is one of the best ways to build strong relationships with current and potential customers. Register for our Email Marketing class. Email Marketing is a great way to reach your customers where they are every day: their inbox. Whether you need to develop an email newsletter or or just need a way to announce your news or promotions, Changescape Web can help. As a Constant Contact® Solution Provider, we have the expertise on hand to help your business be a success. 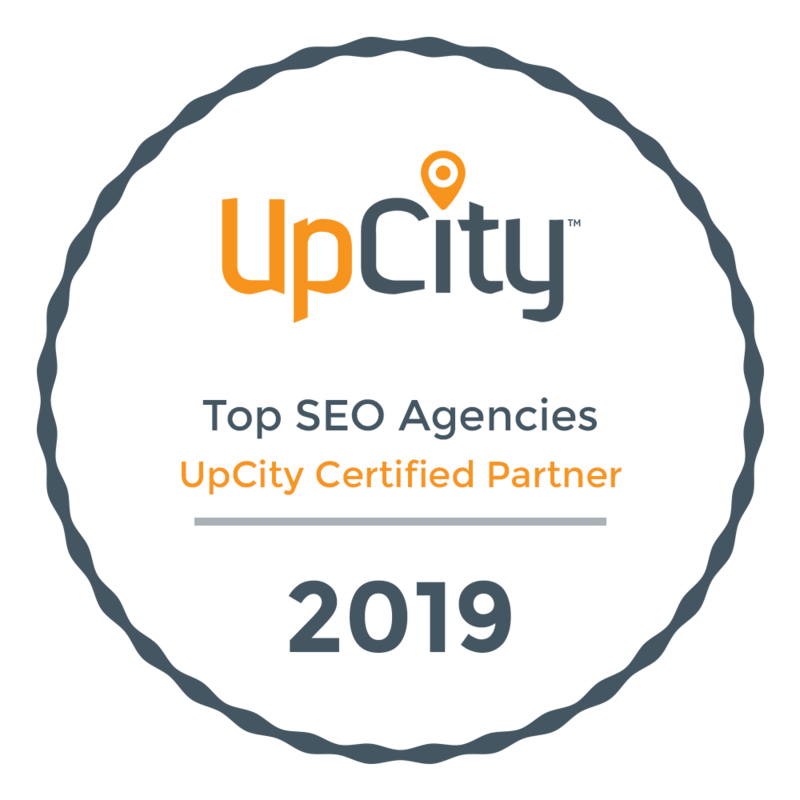 We can handle everything for you, provide custom templates and training, or we can coach you on the tools, strategies, and content to be successful with our Email Marketing Services. Use another email marketing solution, we can help with those too. Ready to see how Email Marketing can help your business? 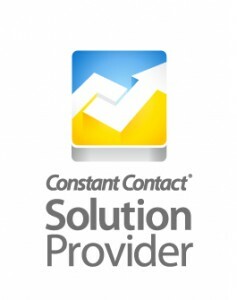 Click the Constant Contact Solution Provider logo to start your FREE 60-Day trial! No risk. No obligation. No credit card.